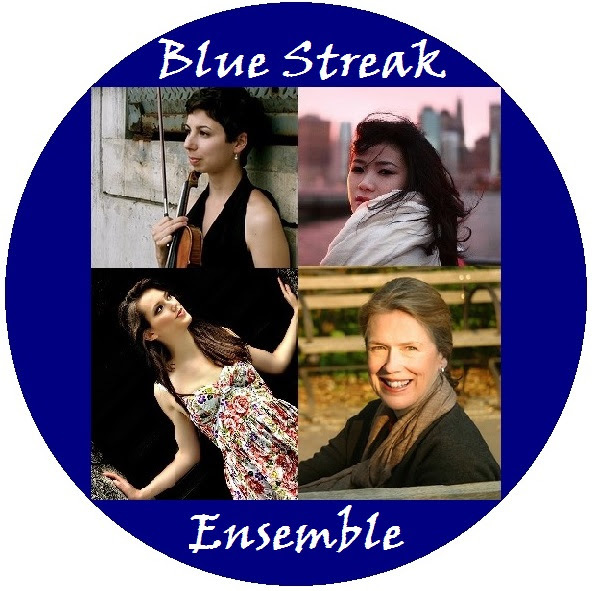 Composer Margaret Brouwer’s Blue Streak Ensemble visits New York on Sunday and Monday with a free concert in Brooklyn and a modestly priced one in Manhattan. Good new music ensembles have a programming ethos. 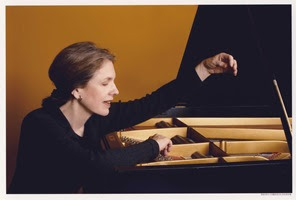 Brouwer’s curation is decidedly eclectic encompassing, on one end of the spectrum, some of the more intricate lieder by Johannes Brahms and, on the other, contemporary works for electronics by Mario Davidovsky and Andrew Rindfleisch. Somewhere in the middle of this stylistic orbit are pieces by Chen Yi and John Harbison. So, refreshingly, stylistic features or agendas aren’t an issue when it comes to programming. One might say that Brouwer celebrates the old saying, “variety is the spice of life.” This allows us to enjoy a diverse program unified by the talents of persuasive performers Sarah Beaty, Erika Dohi, Kimia Ghaderi and Haruka Fujii. Tickets are $15 in advance through Eventbrite, and $20 at the door. Student tickets are half price. Price includes a wine reception following the performance. 4/13: Solo for Piano at Stony Brook U. This Sunday at Stony Brook University: Erika Dohi plays my “Solo for Piano” in a recital at 8 PM (free event). Author christiancareyPosted on April 11, 2014 Categories UncategorizedTags composing, Erika Dohi, righteous girlsLeave a comment on 4/13: Solo for Piano at Stony Brook U.